It’s that time of year when Peyton’s cheeky Haikus are perfect to get us laughing again while we slip into the holiday cheer. 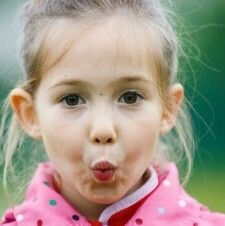 She made us giggle through the truth about treats and helped us see that poetry IS for moms. 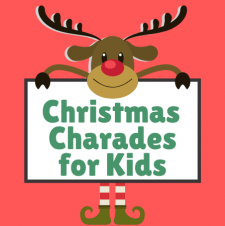 This time, her poetry weaves its way around the Christmas Tree. Enjoy! This post was written by Peyton Price exclusively for BonBon Break. 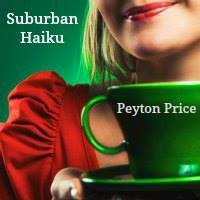 Peyton Price is the author of Suburban Haiku: Poetic Dispatches From Behind The Picket Fence. 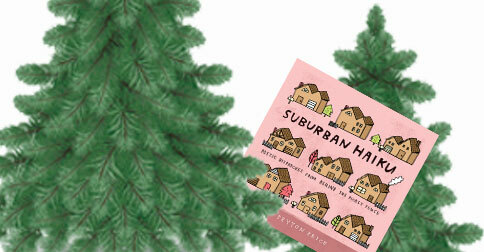 You can find her sitting in the dark next to the tree, and at Suburban Haiku and Twitter.